Missing Florida son to come home…. 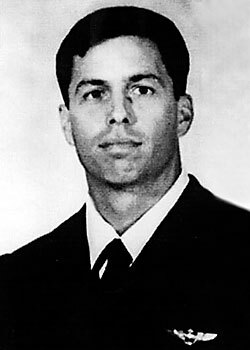 Missing F/A18 pilot from the first Gulf War, Captain Scott Speicher’s remains have been found. He has been missing for 18 long years…though we morn the loss of our warrior, we rejoice in the return of his spirit home. This entry was posted in Captain Scott Speicher. Bookmark the permalink.